The demand for faster response time, unpredictable traffic patterns, and ever-growing datasets have made it a bit perplexing for the software architects to decide which cloud practices are the best to build a highly scalable application. 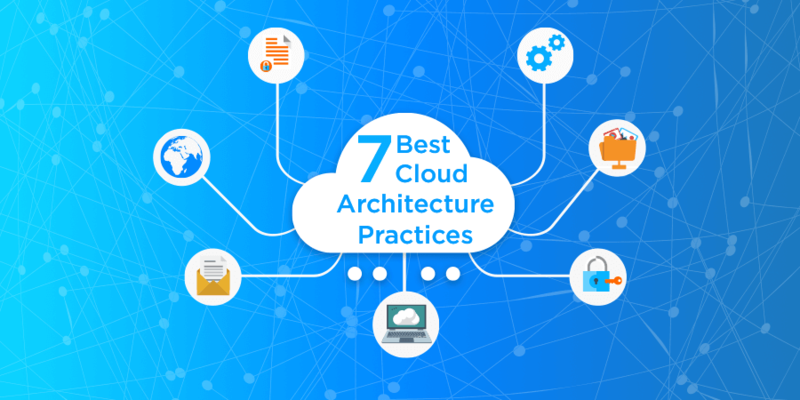 In this blog, I have shared 7 best cloud architecture practices that can be considered when designing a new app for the cloud or migrating an existing app to the cloud. What could go wrong will go wrong – keeping this theory at the back of your mind, you will be able to create a fault-tolerant architecture and think about recovery strategies only when you design with an assumption that your hardware will fail. Build mechanisms to deal with the failures, before disaster strikes. Good cloud architectures are unaffected by re-launches and reboots. What if any of the nodes in your system fails? How will you identify the failure? How will you replace the failed node? What instances do you have to plan for? What are the single points of failure? What will happen to my app if the dependent services change its interface? What if downstream service returns an exception or times out? How will you deal if the cache keys grow beyond memory limit? Like it is said, prevention is better than cure, you should design the system keeping these probable and possible failures in mind. Elasticity is an ability of a system to scale-up during a sudden change in business needs, in order to handle the increased traffic load. Prior to implementing Elasticity, ensure that your deployment process is automated and build process and configuration are streamlined. The components must not have strong dependencies on each other. As a matter of fact, the scalability of components increases if they are loosely coupled. Decoupling the components helps in smooth functioning and does not affect the entire system even if any of the components is busy (slow to respond), slept (no response) or dead (fail). You can use messaging queues to build a loosely coupled system. 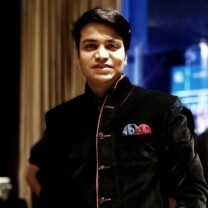 If you are creating batch-processing architecture, you can build asynchronous components that are not connected with each other. The cloud allows you to manage massively parallel operations. Apply the concept of parallelization at every step of designing the cloud architecture, be it requesting data from the cloud, storing and processing data in the cloud. Automation of parallelization along with its implementation will create a repeatable process in the cloud. The best practice in the case of batch processing application is, you can build a master node that processes task in parallel by spawning up several save worker nodes. In the case of a web app, you can use a load balancer to distribute the incoming requests across various asynchronous web servers. Your service provider handles the physical security of the cloud app, but application and network-level security must be implemented by you, according to the requirements of your business. The cloud offers many features and tools to secure your app. Download patches from the vendor’s website on a regular basis and update your AMIs. Redeploy instances from the new AMIs, ensuring that the latest AMIs is deployed across all instances. Test your apps to ensure that the patches don’t affect any part of your system. Invest in test scripts to run periodic security checks and automate the process. Don’t run your processes as Administrator or root login unless absolutely required. Ascertain that the third-party software is configured to the security settings. Cloud architecture includes a wide range of storage choices for archiving, backup, and disaster recovery. There are different storage (like object, block and file storage) for several use cases. Your workload and use case should help you decide what storage option to leverage in the cloud. ‘One size fits all’ is not an option here, meaning no single storage option fits all situations. 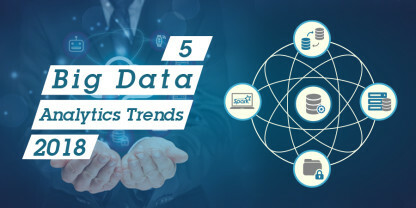 It is essential from performance, cost, and functional perspective to leverage different cloud storage options, for different types of datasets. When organizations plan to migrate their apps to the cloud, they will find that the cloud might not have the exact resource specification that they have on-premise. 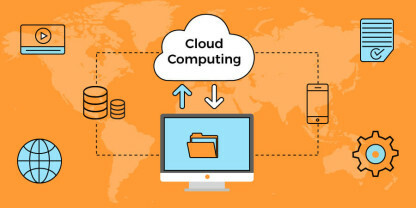 Don’t constrain yourself while using cloud resources because even if the cloud environment does not provide you an exact replica of your hardware, it offers more of those resources to compensate that need. The cloud offers abstract resources that become powerful when combined with the on-demand provisioning model. These are few of the the best practices to design and build highly scalable cloud applications. Each use case is unique; therefore, an architect must be thoughtful in analyzing how best practices can be applied to each implementation.